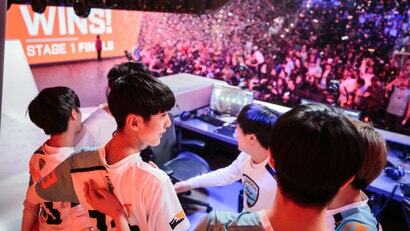 After eking out a thrilling 2-1 opening win over Dallas, the Seoul Dynasty found their footing in the Overwatch League and started rolling; in the last couple weeks, they have seemed basically unbeatable. 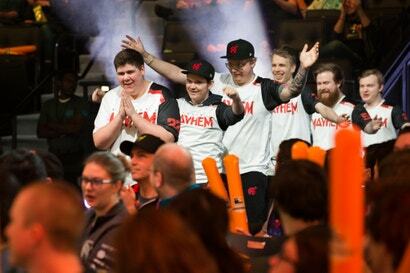 The Dynasty are the rebranded iteration of Lunatic-Hai, long considered one of the best Overwatch teams in the world, so it makes sense that they entered the League as favourites. And yesterday, they got rolled. 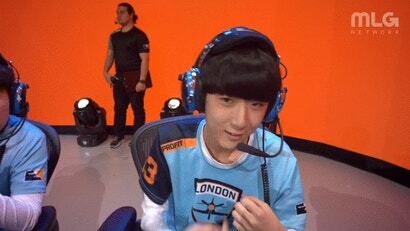 On Thursday, London Spitfire DPS player Joon-yeong "Profit" Park shot a middle finger at the camera right after he got brought out as a substitution in the team's second game against SF Shock. 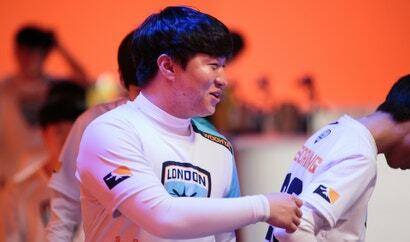 But Profit didn't think anybody would see it.